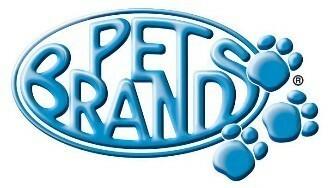 Pet Brands rubber ball'n'bone medium. 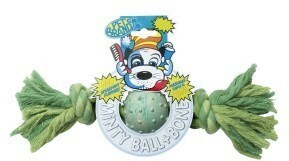 Help encourage healthy dental hygene with our spearmint flavour ball and bone. Massages gums, helps control plaque, freshens breath and cleans teeth. Available in three sizes.